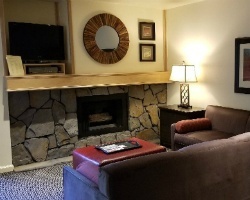 Surrounded by the snow-capped Sierra Nevada Mountains, the *Lodge at Kingsbury Crossing* provides vacationers with plush accommodations to "come home to" after a day of outdoor fun. 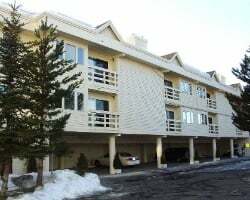 This year-round resort provides convenient access the best of everything the Lake Tahoe region has to offer. Water skiing, downhill skiing, boating, biking, fine restaurants, casinos and shopping can all be found within a 2 mile radius of this resort. For more information about this resort please visit, www.thelodgeatkc.com. Explore the various activities available year round! Buyer May Receive A Title Fee Credit, Inquire For Details! Attention outdoor & sports lovers! Yearly in week 35! Buyer may receive a title fee credit; inquire for details! Sale includes 5 days of usage available now! Buyer May Receive A Title Fee Credit, Inquire For Details! 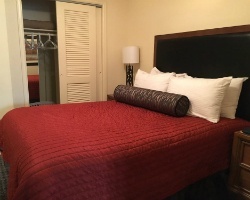 Book any week you desire at this year round resort! Buyer May Receive A Title Fee Credit, Inquire For Details! All-seasons retreat everyone will love! Floating week any time of the year! Reasonable offers considered! Great resort with many outdoor activities for all ages! Floating week! Buyer may receive a title fee credit, inquire for details! 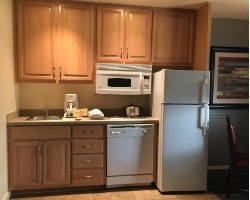 Great resort with many amenities! Floating week! Clear title, paid in full! Buyer may receive a title fee credit, inquire for details!